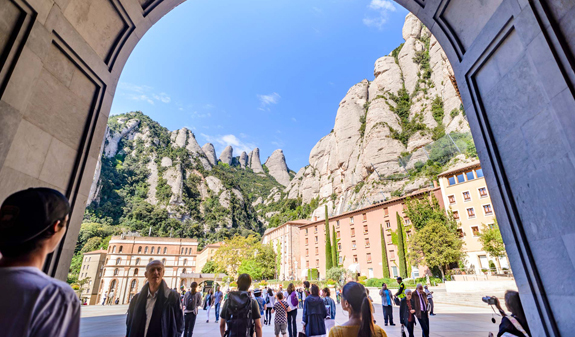 We Barcelona invites you to enjoy a half-day excursion to Montserrat Natural Park. 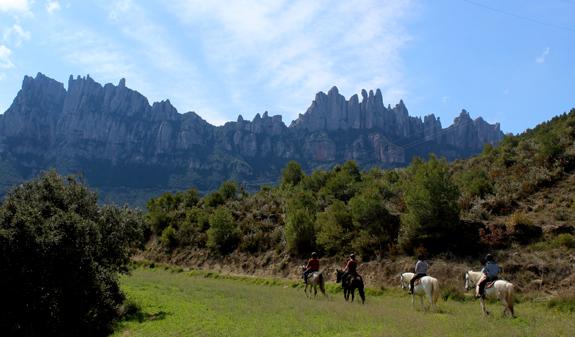 The trip includes a guided tour of Montserrat Monastery and a horse trek with amazing views of the mountain and massif of Montserrat. 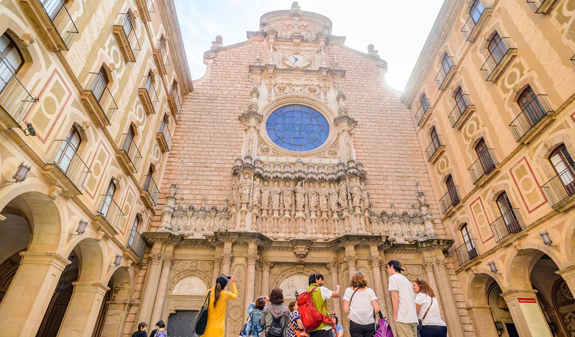 The first part of the route will take you to the 10th-century Benedictine monastery. 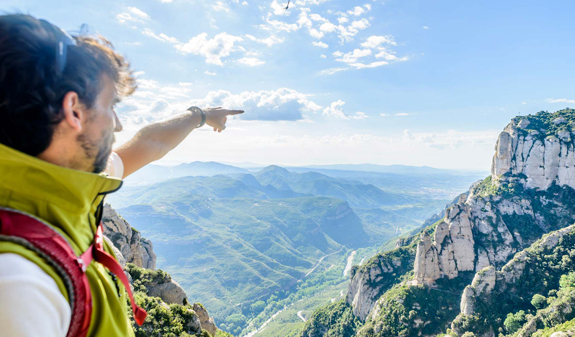 Your guide will tell you about its millennia-old history, its many adventures and will truly bring it to life. The trip continues with a cable car ride to the riding school on the mountainside. You’ll be able to enjoy breathtaking views on the way. The horse trek will teach you how to communicate with horses, basic tips about looking after these noble animals, how to saddle them and hone your riding skills. The guide will be with you at all times. 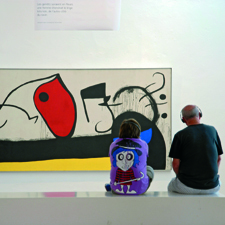 A getaway offering great experiences near Barcelona! English and Spanish speaking guide throughout the journey. Travel in an Premium minibus. Cable car ride down Montserrat. 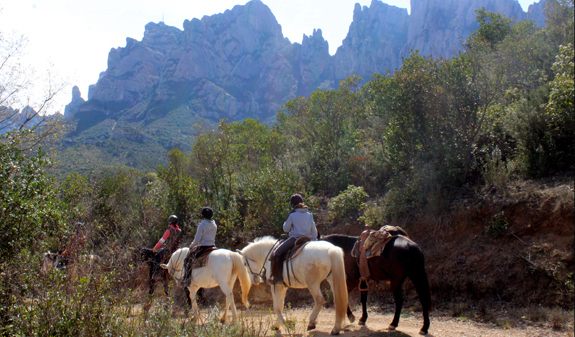 Guided horse trek with an experienced guide. Meeting point: We Boutique Passeig de Gràcia (Passatge de la Concepció, 7). Metro: L3 and L5, Diagonal stop. 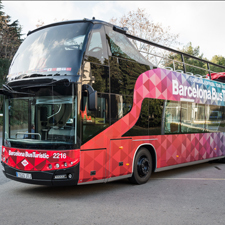 Bus: 6, 7, 16, 17, 20, 22, 24, 33 and 34. Please, arrive 15 minutes before departure time. Small groups of 2 to 6 people. Children from 12 years old.